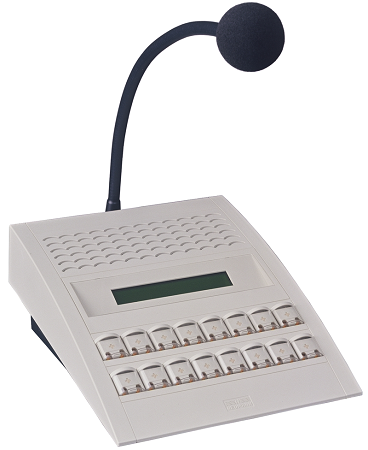 The Annuncicom PS16 for Simple Paging is an IP Audio device designed to serve as a Master Station between IP based VoIP, Paging, Intercom systems. The PS16 for Simple Paging comes loaded with the Master Station firmware that allows direct connection to speak with the Endpoint(s) through a very simple plug and play set up. This application also allows for paging via iPhone and iPad for paging on the go.